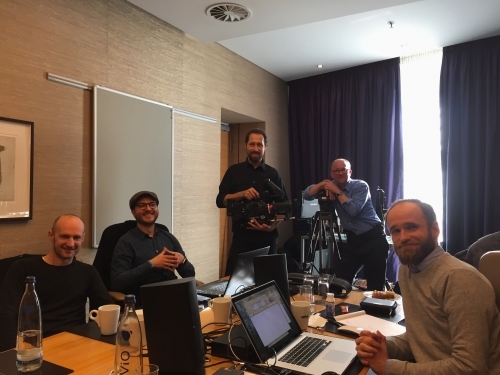 Camera crews in Dusseldorf Germany. 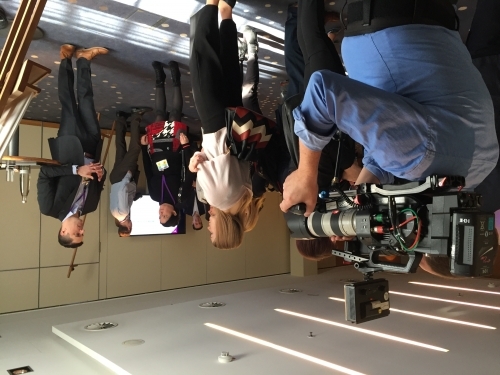 On of our many US based pharma clients requested three FS7 camera crews for a drug launch event in Düsseldorf. 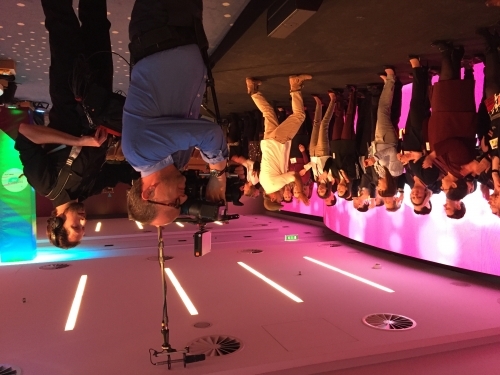 In addition he needed an autocue with operator and a photographer to take stills. After having crewed this shoot he requested yet another FS7 crew with an editor and producer - on short notice. No problem for us though - we were happy to accommodate his request! Our crew were shooting non stop for three days leaving us with a very satisfied customer in the end!